Immei Wong started playing violin at the age of 10. She received a scholarship from the Macao Foundation in 2010 to advance her music education at The Boston Conservatory for a performance degree and study with Professor Markus Placci. Immei Wong graduated from The Boston Conservatory with a double masters degree in Violin Performance and Music Education. She has been an important member of the Macao Youth Symphony Orchestra since 2001. In 2012, as a member of the Macau Virtuosi, together they published their first CD album—Dancing String. 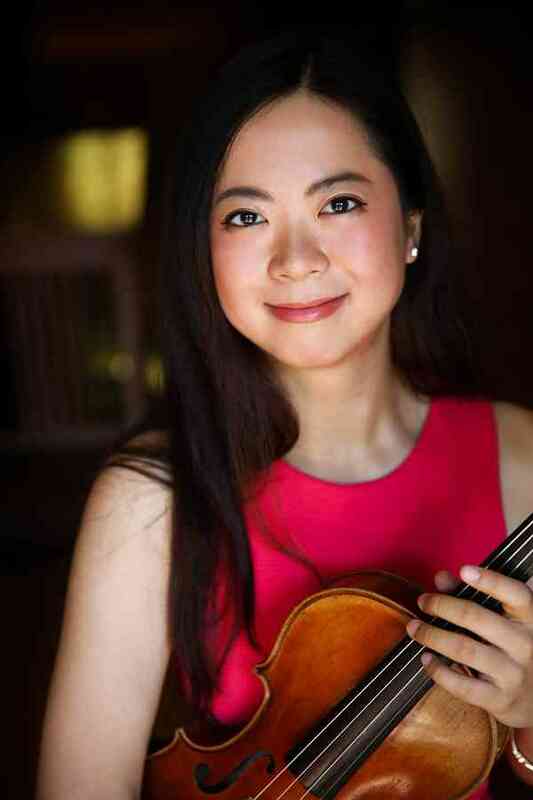 An active performer and music educator, Immei Wong held an annual recital at The Boston Conservatory during her study, and an active member of Boston Civic Symphony, Boston Chamber Symphony, and New Philharmonia. She has been teaching in El Sistema Somerville and the Autism Spectrum Programs and Music Program for Young Children on the Autism Spectrum at The Boston Conservatory since 2014. Go to www.immeiwong.com for further information.